Hi! 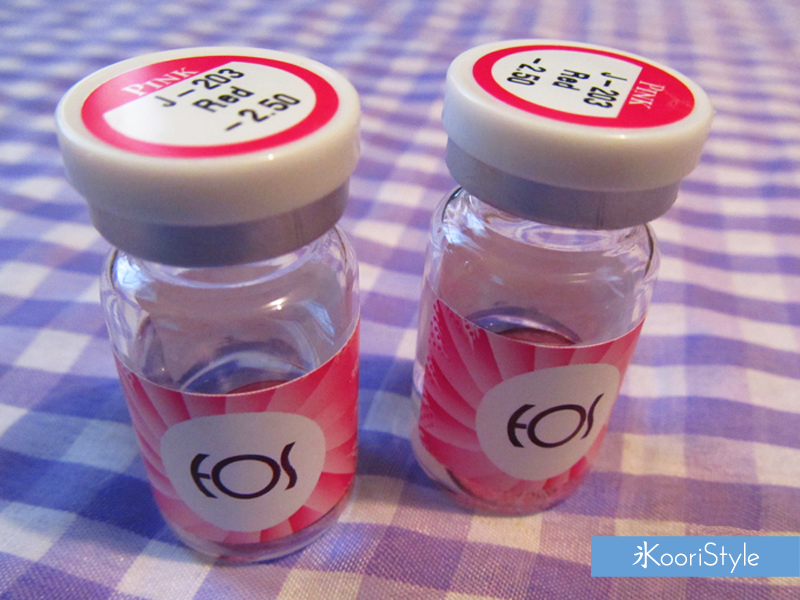 Today I’d love to talk to you about “Circle Lenses”, specifically about the “New Adult Red Circle Lenses” by EOS. I love these lenses because they make your eye’s iris look bigger like a doll or anime character ♥. Also a big plus I must mention about this model is that you can order it with prescription! In my opinion this is amazing because people who need prescription (like I do :P) can also use them. 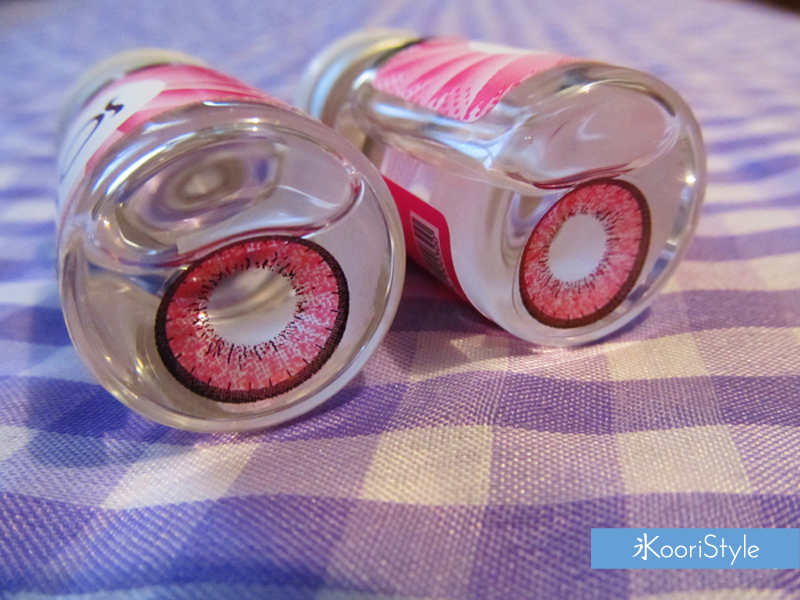 You can get this kind of lenses at YesStyle, eBay or any other online store. I bought mine on an online store for $20 USD including the shipping cost. Here are some pictures of me with my 2013 Halloween costume using my EOS circle lenses (I added a little bit of brightness to the photos because I took them at night time). Have a lovely day! I'll see you next week ♥.